Sabrina Piggott's songs are full of a sense of open space and possibilities. Her rich traditional music background derives from her ancestral home, the countryside of County Cork, Ireland. And her distinctive rippling, acoustic guitar style (evoking Philip Glass), sets the tone for a heart-melting voice. In the last few years Sabrina has honed her material and live act, touring Ireland, England and in the USA. Now she's teamed with ace cellist David Hornberger (recorded with Badly Drawn Boy / cellist for BBC Radio 4 Daily Services) and producer David Crickmore (Steve Tilston / The Durbervilles / Fiat Lux). The result is the exciting album Roots & Wings melding folk / roots / singer-songwriter with nu-classical and a sprinkling of tasteful dance beats. Siobhan Mac Mahon is an award-winning Performance Poet who has been creating Spoken Word projects for many years, combining poetry with music, dance and with film. She has recently completed an MA in Creative Writing at UCD. Winner of the WOMAD Festival Poetry slam 2017and the Ilkley Literature Poetry slam. 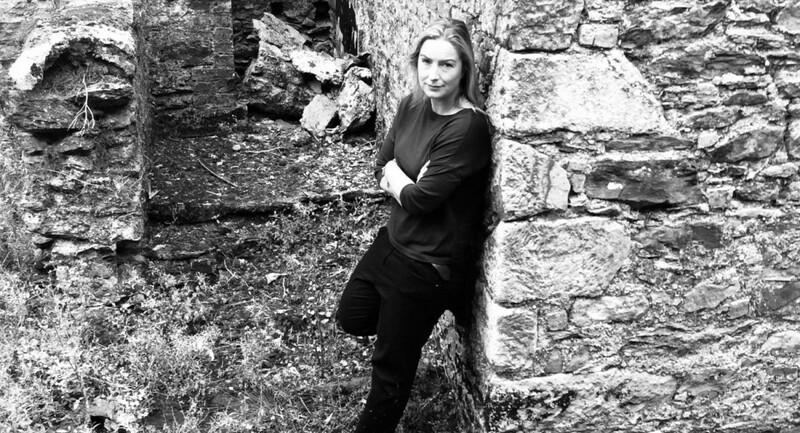 She is published both online and in print – most recently in the Irish Times and in Skylight 47 and in a Bloodaxe Anthology – Hallelujah for 50 Foot Women. She is currently shortlisted for the Hennessey New Irish Writing Poetry award 2019.